Seriously? How can anyone work for this douchebag? 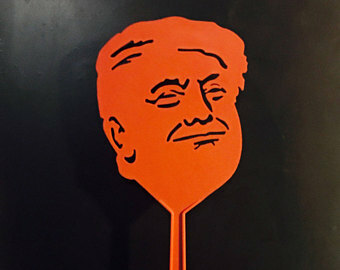 I guess his tiny baby hands couldn’t get a grip on a flyswatter. 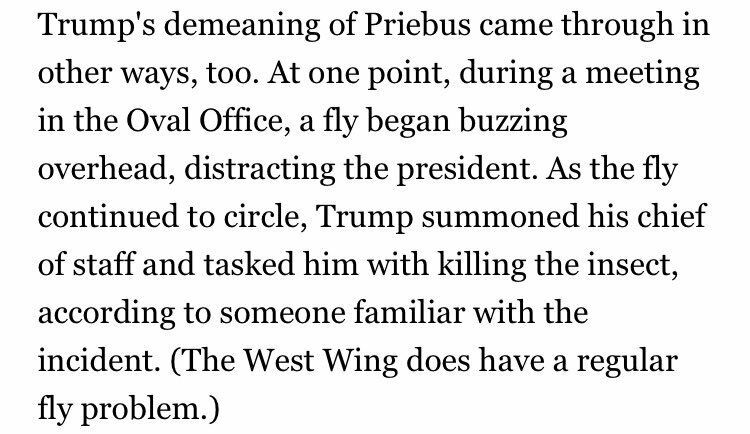 And his bigger problem is flies are drawn to crap. This entry was posted in Art, GOP, Politics, Tea Party by brobrubel. Bookmark the permalink.